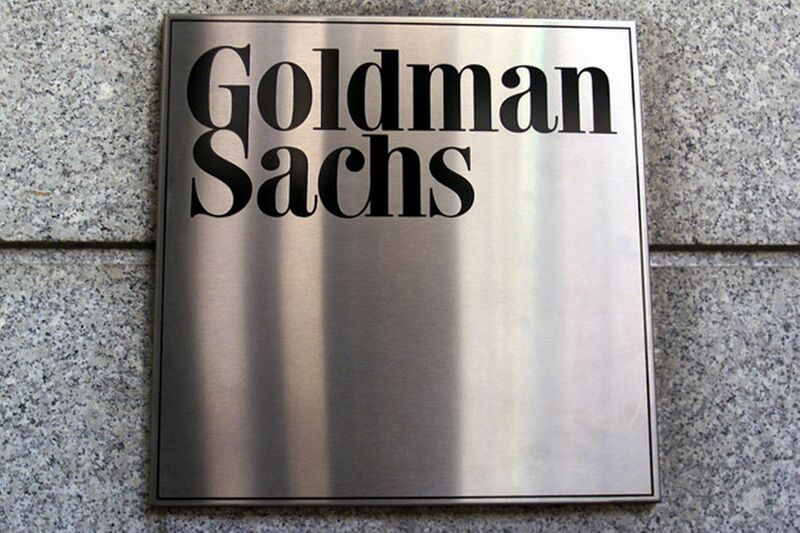 Goldman Sachs (NYSE:GS) reported third-quarter earnings that easily beat the predictions of Wall Street analysts. The bank reported a 58 percent increase in its net income for the third quarter of 2016, earning a profit of $2.1 billion, or $4.88 a share, in the July-September quarter, compared to $1.3 billion in the year-ago quarter. Its revenue increased to $8.17 billion from $6.86 billion in the same quarter last year. Analysts had expected earnings per share of $3.82 on revenue of $7.42 billion, according to a consensus estimate from Thomson Reuters. It was Goldman’s second straight rise in quarterly profit after four quarters of decline. Goldman Sachs chairman and CEO Lloyd Blankfein said, “We saw solid performance across the franchise that helped counter typical seasonal weakness.” Shares rose more than 1.5 percent in premarket trade. Goldman reported a big rise in trading activity in the latest quarter. Revenue from fixed income, currency and commodities trading increased 34 percent to $1.96 billion on a year-over-year basis. The bank reported trading revenues from equities of $1.78 billion for the third quarter, 2 percent higher than the same quarter a year earlier. Investment banking revenue was $1.54 billion in the quarter, roughly flat from ago. In addition to the better-than-expected earnings, Goldman posted return on equity of 11.2 percent. This is up from 8.7 percent for the first nine months of the year. Many investors hold the view that the minimal ROE to cover the cost of capital is about 10 percent. The bank ranked first in worldwide announced and completed mergers and acquisitions for the year, according to data from Thomson Reuters. Operating expenses grew 10 percent to $5.3 billion in the quarter. Compensation costs, the bank’s biggest expense, increased 36.4 percent to $3.21 billion. Net provisions for litigation and regulatory proceedings fell to $46 million from $416 million. Goldman has been cutting costs and streamlining its businesses to offset slowing revenue from trading and investment banking. 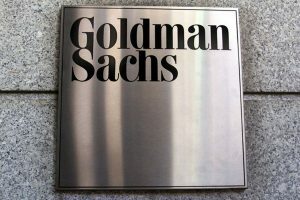 Goldman’s planned cost-saving program is hoped to result in annual savings of $700 million. Total employee count remained unchanged during the third quarter of 2016. That count has declined by 5 percent, or about 1,900 employees, year-to-date. This has been a better-than-expected reporting period for big U.S. banks. J.P. Morgan Chase, Citigroup, and Bank of America all reported stronger revenue from trading in the quarter. Goldman’s chief rival, Morgan Stanley, is due to report results on Wednesday.